Who Initiates Divorce More Often? Men or Women? 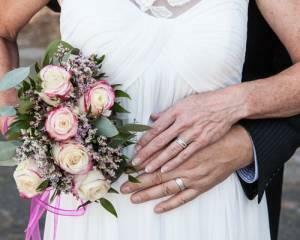 There were over 2 million marriages across the United States in 2016. There were also over 800,000 divorces in 2016. Divorces happen all across the country for a variety of different reasons. Each couple has their own issues, which may lead to one person feeling the need to file for divorce. Overwhelmingly, the woman in the relationship is the one who files for divorce. In a study done by sociologist Michael Rosenfeld at Stanford University, it was found that 69% of divorces were initiated by women. Marriage is a partnership between two people who have pledged to share their lives together. Unfortunately, marriages do sometimes end in divorce and those two individuals separate. However, divorce does not have to be the end of a person’s dating life. 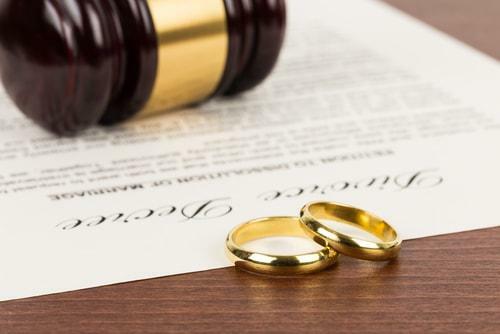 If you have previously been divorced and are now considering marriage again, there are some important factors to consider before making the decision to remarry. You have to think about what your feelings are regarding family and the responsibilities that come with it. If you have a child or if your possible spouse has a child, you need to consider how they will be affected by your new marriage and if you want to be part of each other’s family. When most people think of marital assets that get divided in a divorce, things like houses, cars, and retirement accounts usually come to mind. 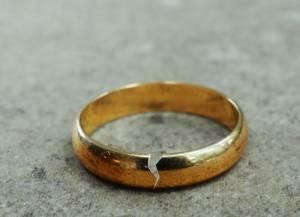 However, there are various other types of assets that couples going through a divorce may have to divide. 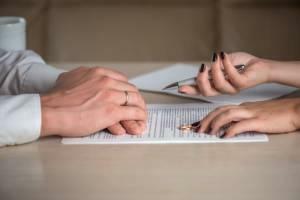 It is important to determine how these unusual assets will be divided early on in the divorce process to reduce the risk of headaches down the road. When most people think of the divorce legal process, they picture a courtroom and two spouses yelling at one another. 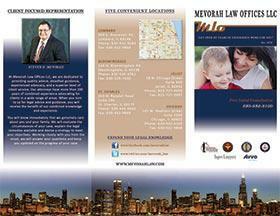 While some divorce cases may look like this, the majority of them do not involve a judge or courtroom. 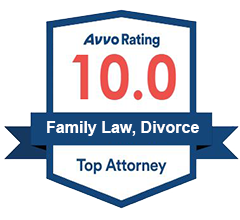 Most divorces cases are actually resolved through negotiations between the spouses. Often times, the only role the judge has is to approve the agreement that a couple has reached. 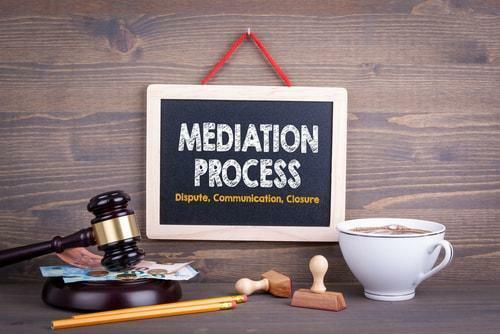 Mediation is one of the most common ways divorcing couples come to agreements. It can save divorcing couples time and money while offering them scheduling flexibility and a greater say in what happens with their divorce. 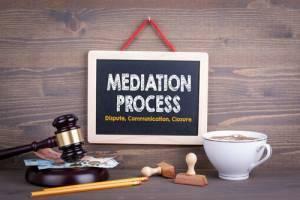 Mediation can also lead to increased privacy. In a healthy marriage, partners support one another and truly appreciate one another’s strengths. However, when a marriage is going downhill, one partner may constantly feel criticized and put down by their partner. Criticism is one of the major causes of divorce.